There are currently, 33 guest(s) and 0 Staff Online. 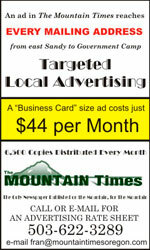 The Mountain Express Line, known as MEL, is movin’ on up. Up the mountain, that is. Beginning in October, MEL will expand service with the addition of two winter-ready buses that will carry winter-ready customers from Sandy, through the Hwy. 26 corridor, to Government Camp, Skibowl and Timberline. Bob Reeves, chair of the Villages at Mt. Hood, spearheaded the launching of MEL back in June, 2003, and played an integral role in the expanded service. 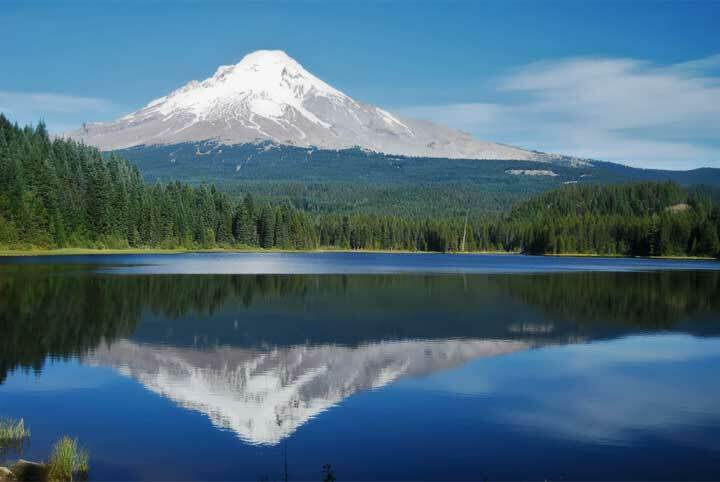 A grant of $460,400 was secured from the U.S. Department of Transportation through a joint effort by the Mount Hood National Forest and Clackamas County to fund the bus system and boost the route to Government Camp – with numerous stops along the way. Partners in the effort included Oregon Department of Transportation, City of Sandy, the three Mount Hood ski areas, Hood River County and the Villages at Mt. Hood. In February, the U.S. Department of Transportation announced $12.5 million in grants for 29 projects in 20 states to improve access to national parks, forests and wildlife refuges. The selected projects – of which MEL’s expanded service is one – are designed to help reduce traffic congestion and make it easier for millions of visitors to enjoy the nation’s scenic federal lands. The effort to expand public transit on the forest is a high priority action item identified in the Mt. Hood National Forest 2012 Alternative Transit Opportunities Study and will continue to be an ongoing effort by ODOT. 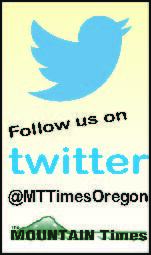 Information about these efforts can be found at: Oregon.gov/ODOT/HWY/REGION1/pages/MHMTP.aspx. All material ©2008 The Mountain Times and may not be reproduced/distributed in any form without written permission from the publisher.